Completion of simple electrical certificates. The course will conclude with both written and practical assessments. Successful candidates will achieve a Certificate of Attendance awarded by PASS. The course is two days long in total and is based at the Stockton-on-Tees training centre close to Middlesbrough and Guisbrough. 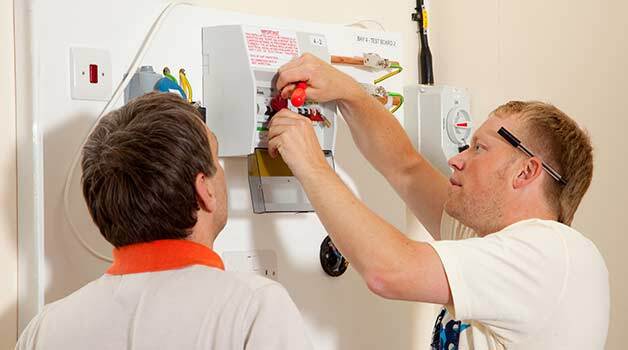 The Introduction to Inspecting and Testing of Electrical Installations course Teesside is most suited to those who would like to have a career in electrical inspection and testing. It is designed to teach new skills and improve existing knowledge of those working in the electrical trade. The course is designed as a stepping stone to enable progression to the Part P course. There are no formal pre-requisites however those who want to attend this course must have a strong interest in the subject area and be eager to learn a new skill. Read a full list of recommended reading for all courses.